WordPress is one of the most popular solutions for creating and administrating websites or blogs. It's perfect for people who have little website design experience and want to easily make, publish, and manage their own webpages without paying large amounts of money. You can get a website or blog up and running within a few moments as WordPress gives you access to simple page customization settings and countless plugins and themes to choose from. In a previous guide, I showed you how to build a website with WordPress. However, in this article, I will talk about some WordPress-related secrets that any blogger should know in order to work with the popular platform efficiently. Even though WordPress provides security features, there's still a risk that a user would attempt to hack your blog. One way to enhance the security of your blog is to remove your WordPress version number. Having the aforementioned detail publicly available makes it a lot easier for a hacker to take advantage of known vulnerabilities on a certain version. To remove your WordPress version number, simply type the "remove_action('wp_head', 'wp_generator');" command into your theme’s functions.php. Another way to boost up the security of your WordPress blog is to modify your login URL, thus preventing direct brute force attacks from the hackers. iTheme Security, an efficient WordPress plugin, enables you to alter your login URLs to something original like "my_first_login". Backing up any of your data is always a good idea, even if it's a WordPress blog. There can be various reasons why you could, at some point, lose all of your blog data. So, the best course of action is to make a copy of your blog and store it somewhere safe. All-in-One WP Migration is one of the most popular and reliable plugins created to help you back up your blog. This tool creates a copy of your WordPress blog which includes databases, media files, themes, and even plugins. 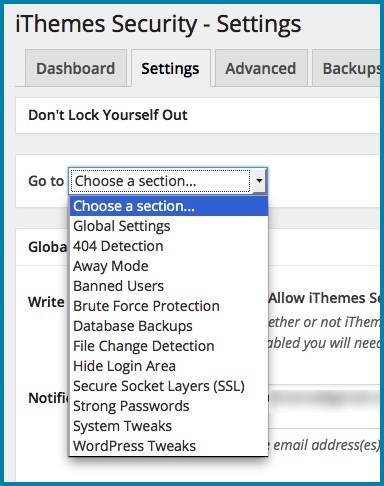 Last but not least, you can protect your blog from unauthorized access by enabling a lockdown option. Various WordPress plugins provide you with this type of feature to help you prevent users from accessing your blog after failed login attempts. 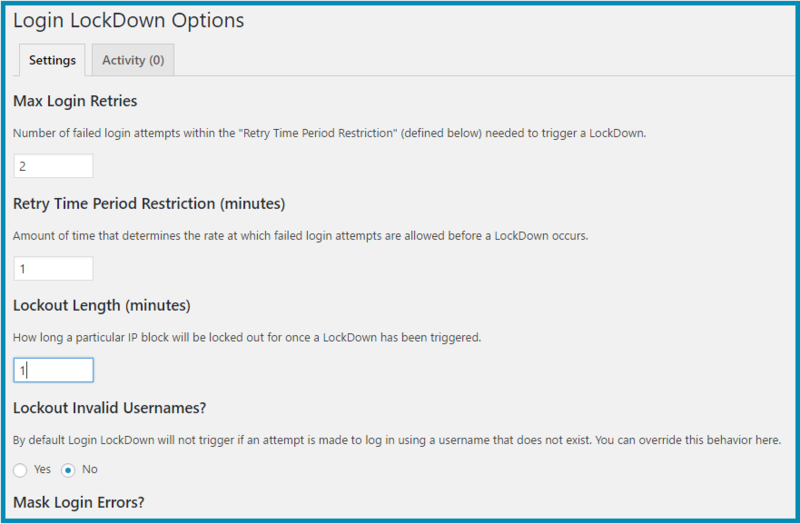 A good example comes from Login LockDown, a plugin which stores the IP address and timestamp info of every failed login attempt. The login function is disabled for all requests from that range as soon as multiple failed login attempts are executed. These are some of the most notable secrets for managing WordPress blogs. Do you know of any other concealed or not easily visible features that are very helpful? Let us know in the comments section below.